Breast Cancer Walk – Support For A Good Cause! Breast Cancer is one of the most common type of cancer. Hearing the news that someone you know has been diagnosed with breast cancer can be so pitiful. Just imagine how the cancer patient must be passing through the stressful stages of fighting the disease and cancer treatment. We can just pray and hope that nobody has to suffer in their life from breast cancer. However, there is always a way to help and support for a good cause. Avon 39 is promoting breast cancer awareness through Breast Cancer Walk in different cities every month. You can support the great cause to end and fight the cancer by donating indirectly. Reebok is a proud sponsor of AVON 39, the walk to end breast cancer, and will be donating anywhere from $300,000 to $750,000 to this cause through the sales of Pink Ribbon products on their site. 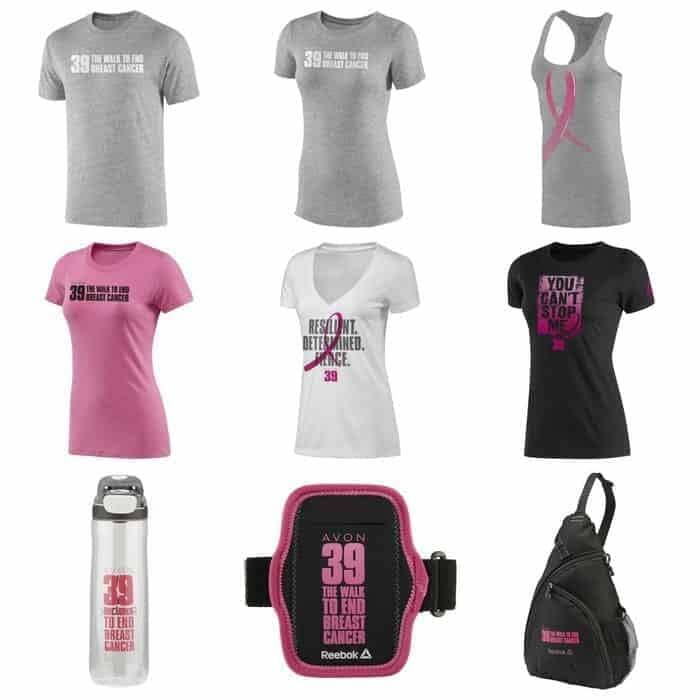 You can support Reebok’s efforts by purchasing any Pink Ribbon products. That will be your indirect support for this good cause through one of the companies that support breast cancer awareness.